Your employee outings don’t always have to revolve around beer and bar food. 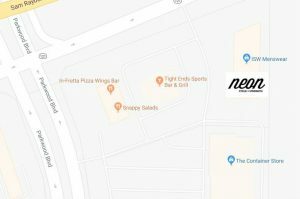 Have an outing at Neon Cycle + Strength and show them that you really care about their physical and mental well being. Team building activities have been proven to increase performance, improve productivity and boost overall morale in an office. Building a culture of teamwork takes times and effort, as well as seeking creative opportunities to engage your employees. 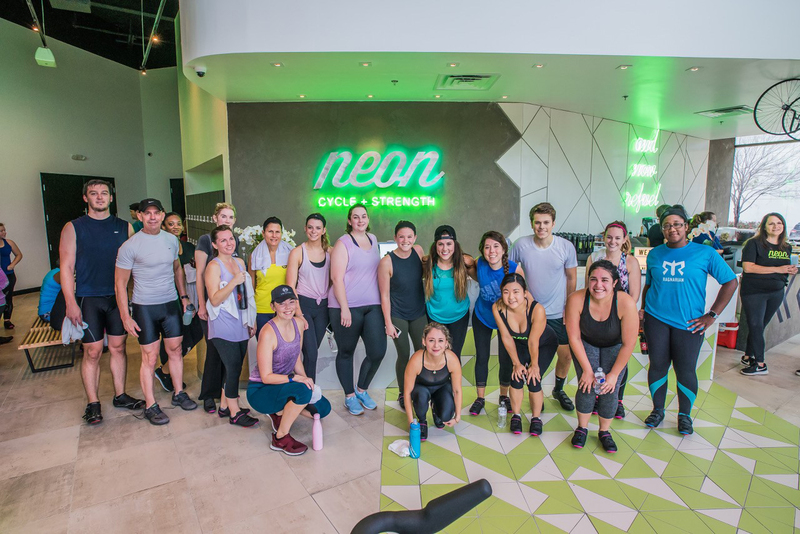 At Neon, we offer group strength classes or group rides that are best suited for your team and its unique needs. It will allow your team to bond, make new friends, and have fun together! We can accommodate up to 70 people in one session and it also includes a complimentary freshly made smoothie for every participant. Fill out the form below and we will contact you about your free group session for our cycle or strength studio…OR BOTH!